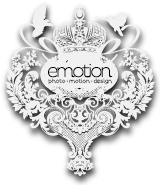 Emotion Weddings are a London Wedding photography and videography company based in London, UK and covering major UK cities including Birmingham, Manchester, Bristol and surrounding towns . Emotion Weddings are a team of professional creatives comprised of designers, photographers, videographers, filmmakers, editors and planners. We serve a market that values personal wedding photography and films across the UK, handcrafted from their own story in our unique style. We offer boutique film production, that is thoughtful and personal. We strive to put the story first, lay it upon some music, then stitch it together with creatively filmed visuals. 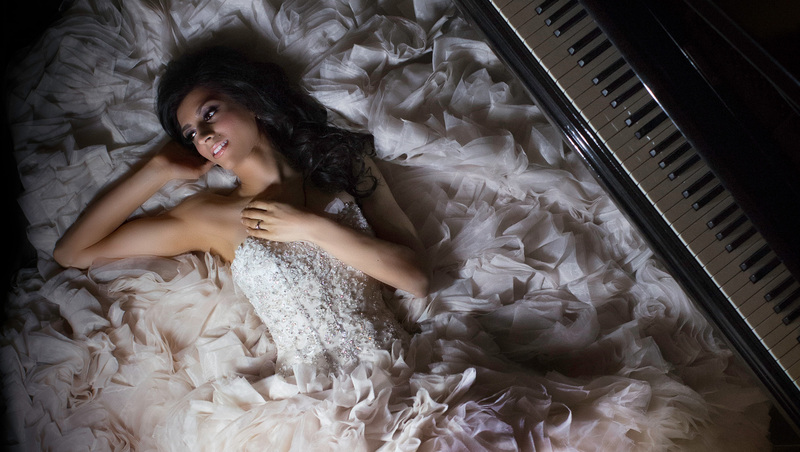 Based in London, UK, offering bespoke wedding photography, cinematography and wedding videography. We cover Christian, Hindu, Sikh, Muslim, Jewish and more.